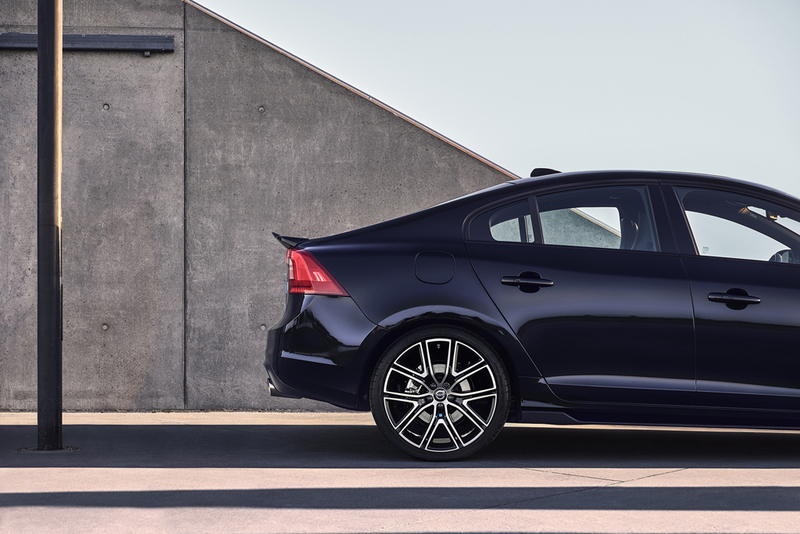 Swedish luxury car automaker Volvo is gearing up to present its in-house tuner Polestar as a separate brand for the futuristic electrified high performance cars. 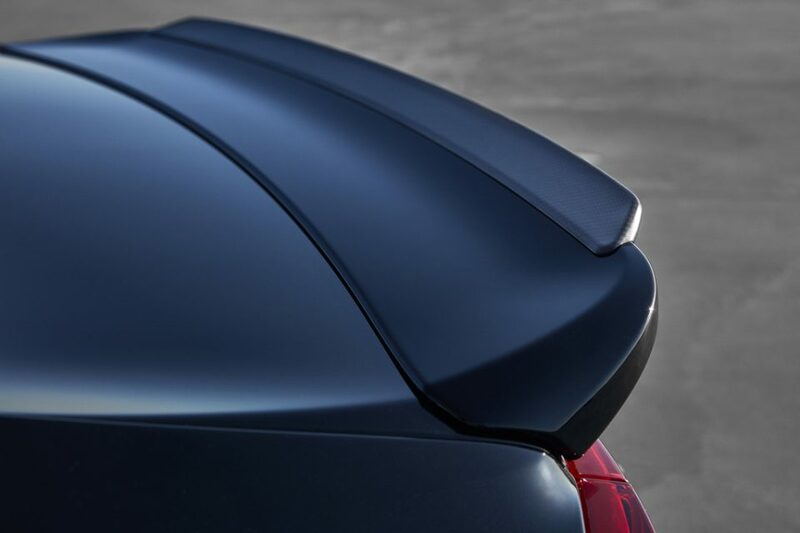 Polestar is likely to unveil its concept model at the upcoming 2017 Frankfurt Auto Show. 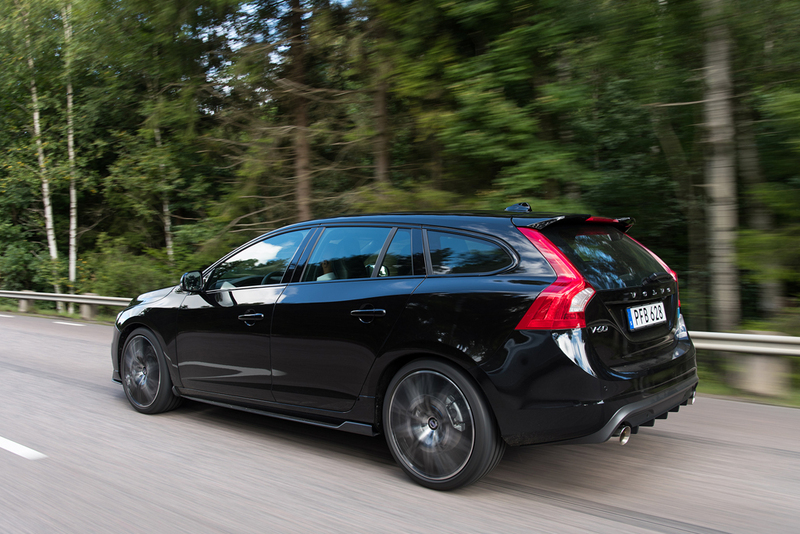 Ahead of that, the auto giant has revealed the 2018 S60 and V60 Polestar performance focused sedan and estate. 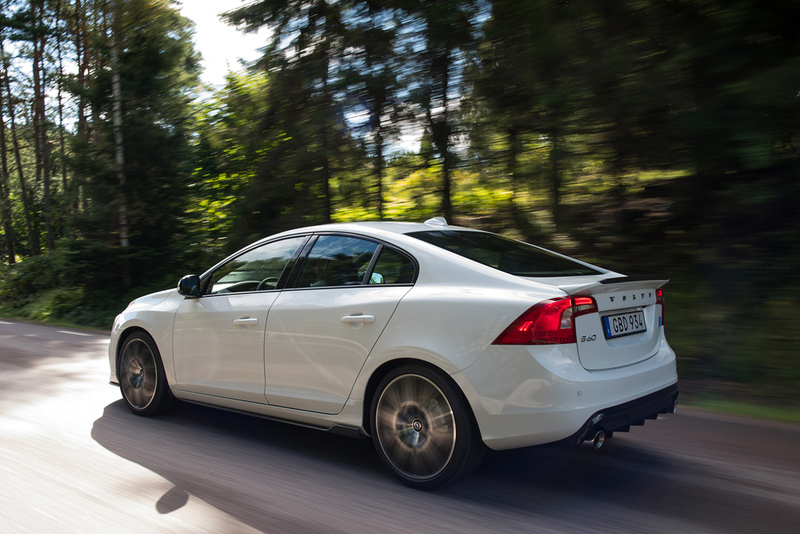 The new S60 and V60 Polestar will be built in a limited number of 1,500 units only. 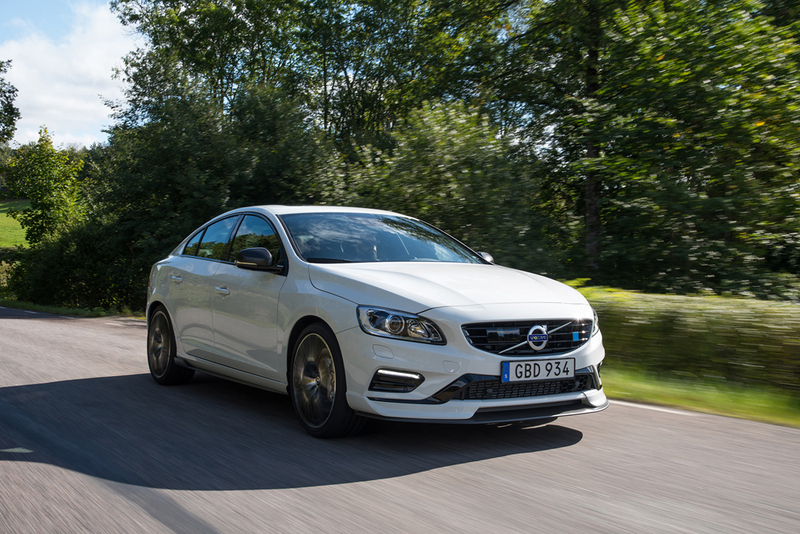 The Volvo S60 and V60 Polestar models draw energy from an upgraded and more powerful 2.0-litre turbocharged and supercharged inline-4 engine. Apart from that, they also get an aero package incorporating extensive carbon fibre elements enhancing the aerodynamic efficiency further. As the auto manufacturer claims, aerodynamic efficiency of these two cars has been improved by 30%. The road grip and high speed stability have been improved as well. 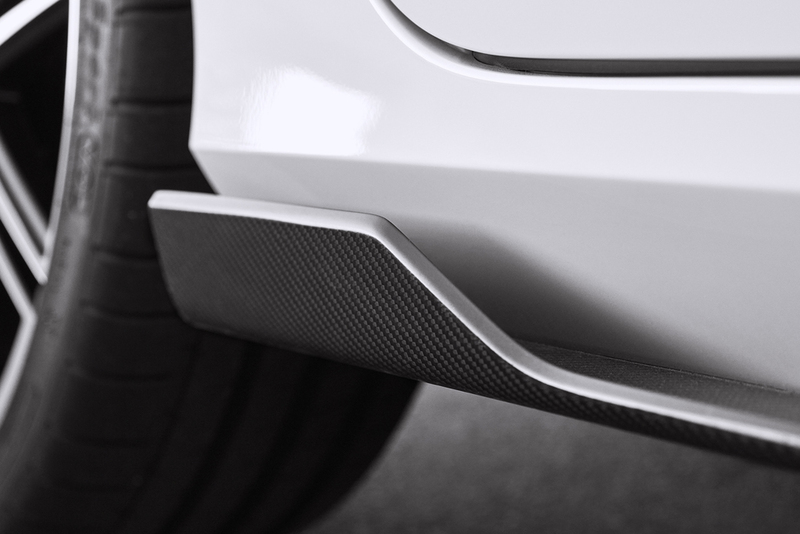 The performance upgrading carbon fibre elements in the new aero package include new front splitter, side sills and extension for the rear spoiler. 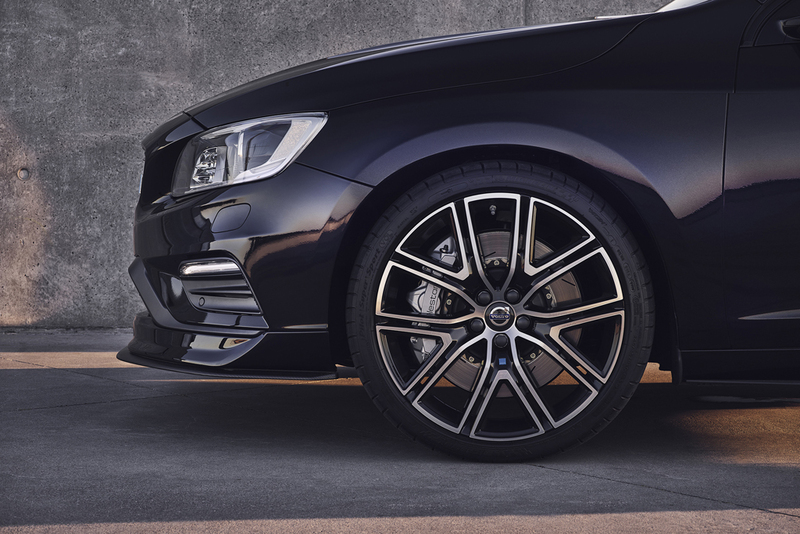 Both the cars run on 20-inch wheels with glossy black finish increasing the visual appeal. Apart from that, they also get carbon fibre wing mirror caps. 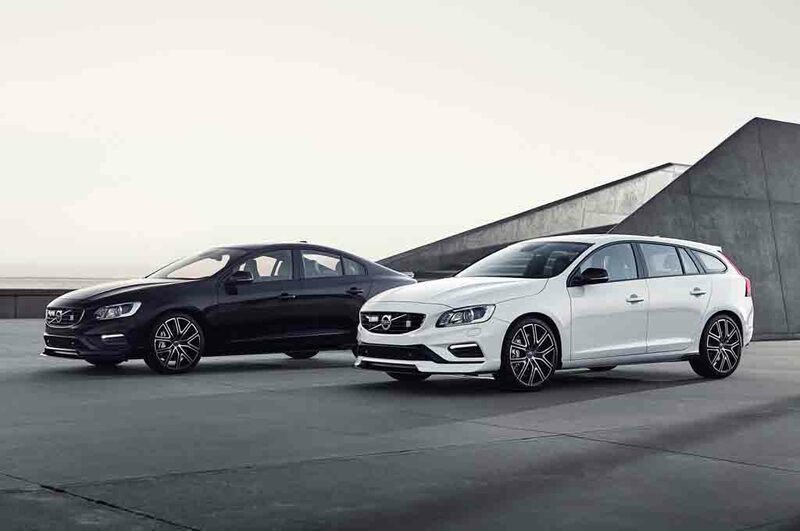 Both the Volvo S60 and V60 Polestar models receive a brand new exterior paint scheme that is the Bursting Blue Metallic. 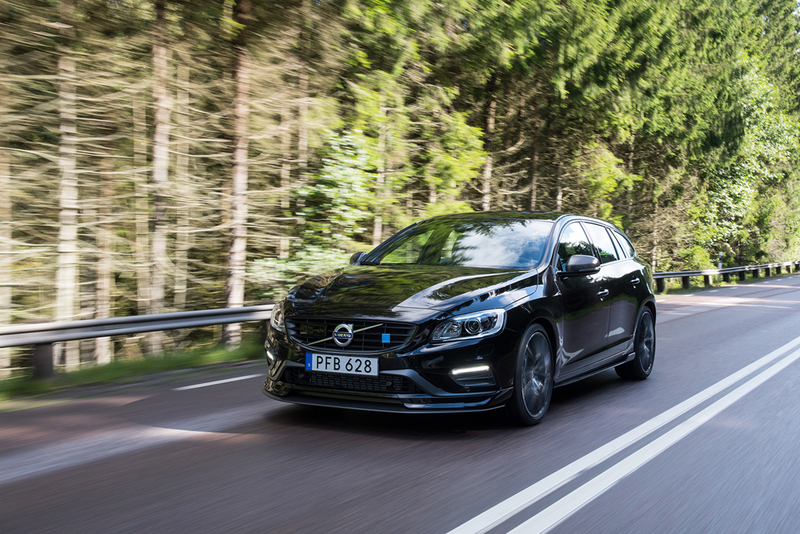 Inside the cabin, they sport new seat lining, blue contrast stitching and special Polestar embroidery as well. 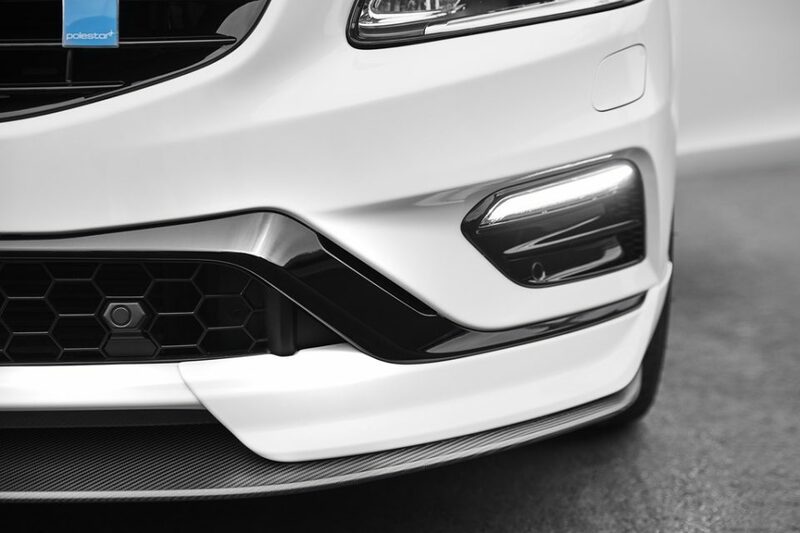 While adding the performance improving carbon fibre elements, Polestar engineers have taken inspiration from Cyan Racing’s S60 racecar from the World Touring Car Championship. 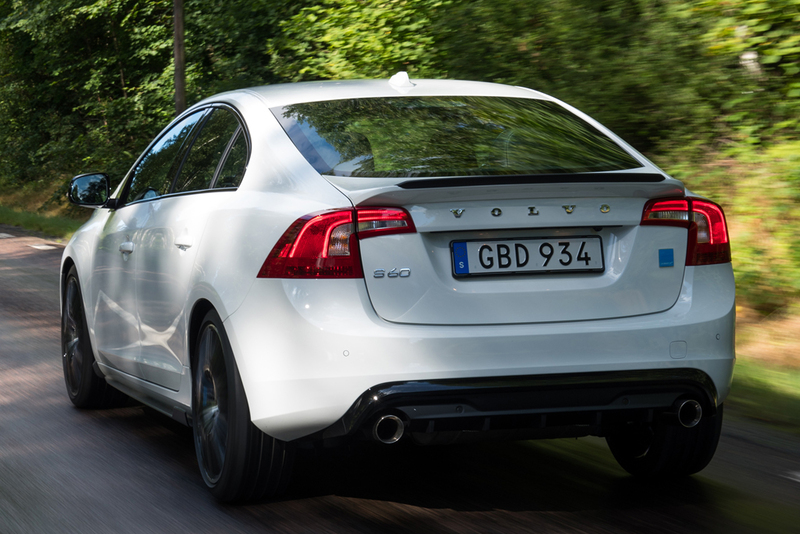 Speaking about the powertrains, the 2.0-litre engine is coupled with an 8-speed automatic transmission and it is capable of churning out 362 hp of peak power and 470 Nm of peak torque. 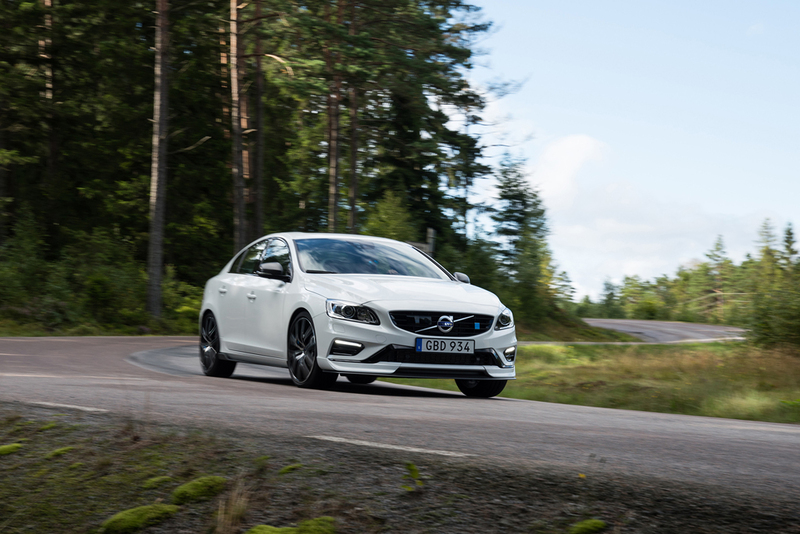 The 2018 Volvo S60 Polestar is capable of accelerating 0-100 kmph in 4.7 seconds and the V60 Polestar reaches the same mark in 4.8 seconds. Both the cars come with a top speed of 250 kmph.